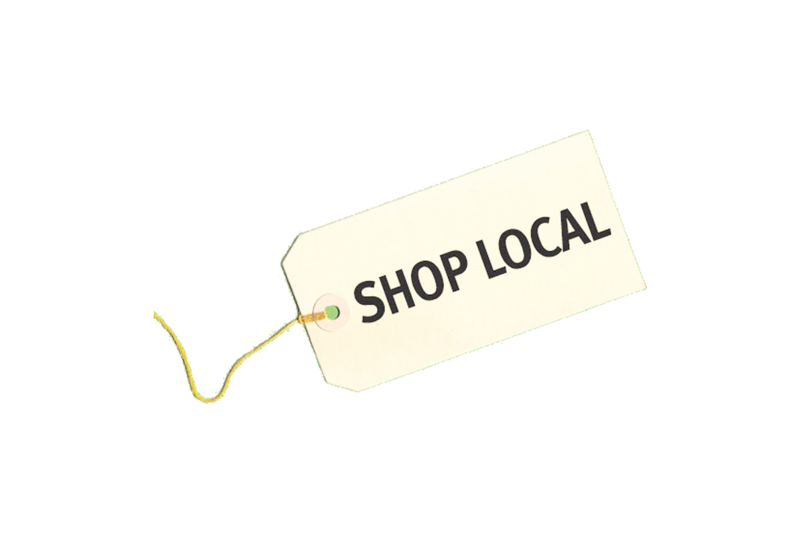 07 Jul Invest in Your Community – Shop Local! Several studies have shown that when you buy from an independent, locally-owned business, rather than a nationally-owned business, significantly more of your money is used to make purchases from other local businesses, service providers, and farms — continuing to strengthen the economic base of the community. And that’s just one of the many benefits of doing business with local firms like Kuhn Flooring, which has been serving South Florida since 1990, installing porcelain tile in Boca Raton, wood floors in Palm Beach, luxury vinyl tile in Parkland and more.